- Remote Access - Easy setup and control from anywhere with the free Kasa app (iOS, Android). 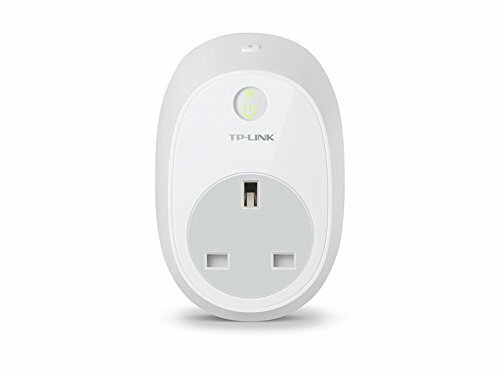 - Scheduling - Schedule the Smart Plug to automatically power electronics on and off as needed, like setting lights to come on at dusk or turn off at sunrise. - Away Mode - Turns your devices on and off at different times to give the appearance that someone is home. - Voice Control - Pair to Amazon Alexa or The Google Assistant to enable voice control. - Easy to Use and Install - Just connect the Smart Plugs to your Wi-Fi network and control using the free Kasa App on your smartphone.